IVYBRIDGE produced an impressive second half performance to end a four-match losing run in National Three South West. The Bridgers had been 14-0 down to Bournemouth at half-time at Cross-in-Hand on Saturday, but came back to win 15-14, with their young pack leading them to victory. A converted Mike Cox try in the 78th minute from an impressive driving maul secured them the four points, although they had to survive a couple of nervous moments in injury-time. Ivybridge gave away three late penalties, with Bournemouth going for one catch-and-drive move and two kicks at goal, but they were unable to make any of them tell, although their last kick missed by just inches. “The team showed great character to come back,” said Ivybridge team manager Neil Thomson, who was celebrating his birthday on Saturday. “After the run we’ve had we could easily have folded but they didn’t. “Lewis (Paterson) and Paul (Setter) said some good things at half-time and you could see in the team’s eyes they wanted it. Matt Grieveson got Ivybridge back into the match with a penalty early in the second half. 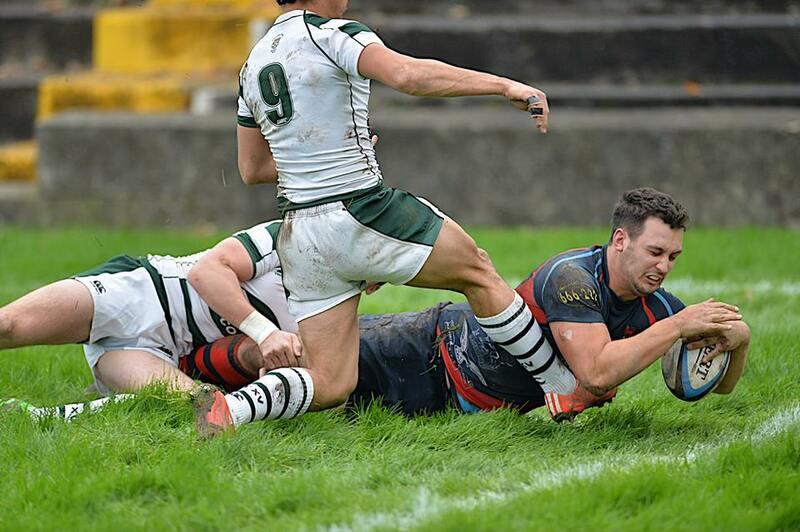 James Sloan then made it 14-8 with a catch-and-drive try before Cox’s late score from a 30-metre maul started in front of the Ivybridge clubhouse. The home team managed to move the drive towards the posts, giving Grieveson an easier conversion. Ivybridge’s win did come at a cost with both Jordan Anderton and Joe Walker picking up injuries. Devonport Services ended their Western Counties West losing run in style by beating leaders Exeter University 18-15 at the Rectory. Bryan Crichton’s side had not won since September 19 and had fallen into the bottom four. But their victory over the students has moved them up to seventh. A penalty try decided the game, with Services’ other points coming from a try by Jack Evans and eight points from the boot of Matt Anstis. Services have moved above Saltash, who have fallen down to ninth in the table after a third successive defeat. The Ashes, who have welcomed back scrum-half Ollie Mulberry from Launceston, went down 20-17 at home to ever-improving Torquay Athletic, who are now up to sixth. Saltash could have snatched a draw at the end but Max Venables missed a late penalty after James Wood had kicked one for Torquay in the 78th minute to put his team in front. Venables had given Saltash the lead with a try in the fifth minute, but Torquay hit back to go 12-5 in front with tries by Tony McCinley and former Albion forward Dan Williams. Mulberry reduced that gap to two points with a try before Jon Brown crossed for Torquay’s third. However, 12 minutes from time Saltash pulled level with wing Sean Crawford scoring and Venables converting. Wood’s 78th minute penalty, though, proved decisive. In the Cornwall/Devon League, Plymstock Albion Oaks continued their impressive form with a 59-0 home victory over Tavistock. Oaks are now unbeaten in seven matches and are up to fourth in the table. The home side scored nine tries, with former Tavistock favourite Richard West converting seven of them. The defeat leaves Tavistock, who were in Western Counties West last season, in the bottom three. 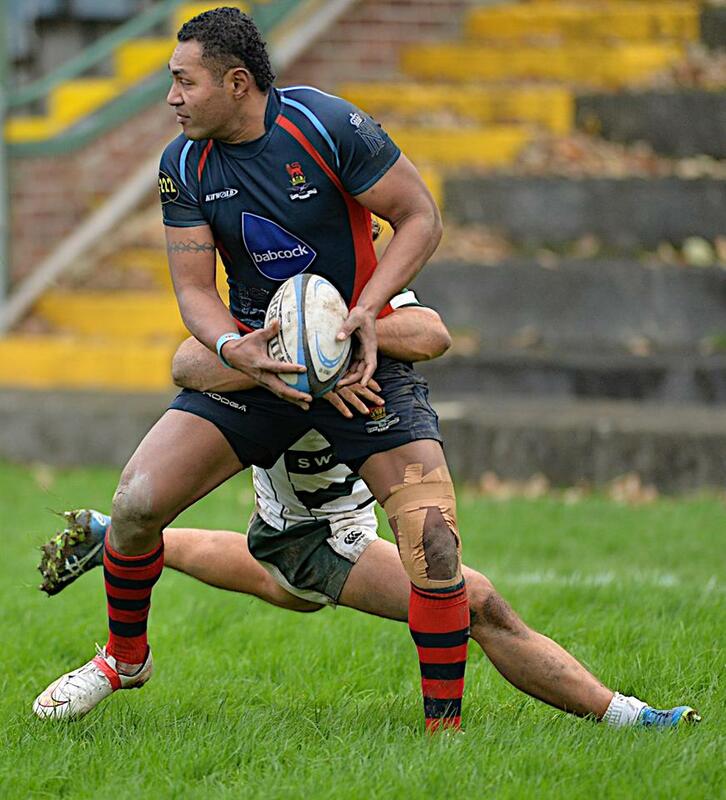 Plymouth Argaum remain eighth, despite losing 37-7 away at leaders Withycombe. 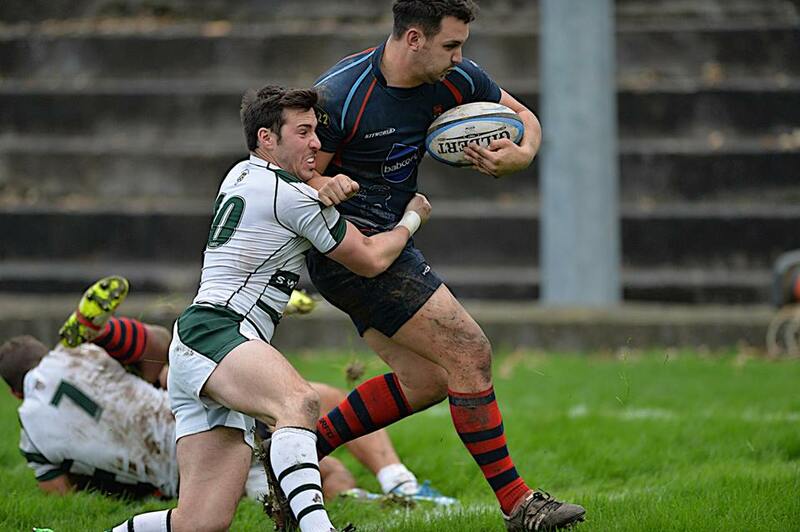 Argaum have now lost five matches in a row and they will be keen to re-find their winning formula at home to Exeter Saracens this coming weekend. Courtney Richards scored Argaum’s only try at Withycombe, with Tom Richards converting. OPMs suffered a heart-breaking 13-8 victory away at North Tawton in a rearranged Devon One match. The game had been postponed earlier in the season after the referee failed to turn up. Matt Naylor scored OPMs only try in tough conditions at North Tawton, who have moved back up to second with their victory. OPMs remain seventh in the table but they are only seven points behind North Tawton.